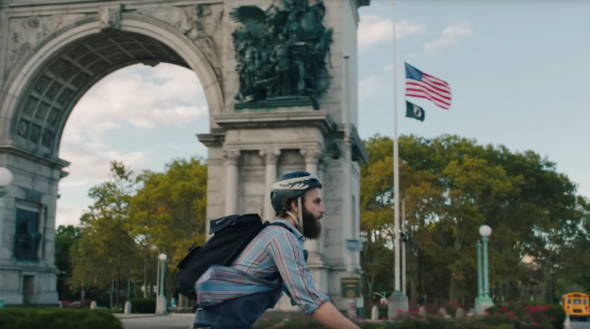 “Hey, can I buy some?” HBO has just released a new preview for their upcoming new series High Maintenance. The comedy follows Ben Sinclair, a friendly pot dealer, as he meets different people around New York City. High Maintenance premieres this fall on HBO. What do you think? Do you subscribe to HBO? Will you watch High Maintenance? More about: HBO TV shows: canceled or renewed?, High Maintenance, High Maintenance: canceled or renewed?